Identify the title and name the author of the literary work, quoted below, that end well. Leave your answer as a comment and check back to see if you were correct. Anthologies can be a nice change of reading and a good way to be introduced to a new author. 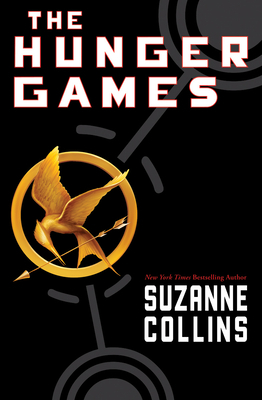 And of course, a must read for the die-hard series fans. Lets face it, we always want to know what is happening to our favorite characters. Here are a couple of fantasy suggestions, and yes, there is a Jim Butcher theme since I love his Dresden series. 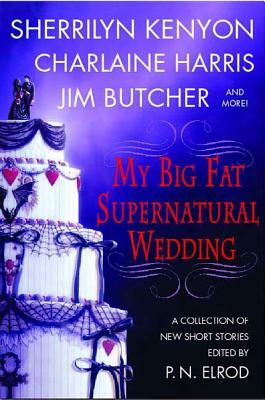 My Big Fat Supernatural Wedding: This was a fun theme to read. Weddings tend to be stressful with odd problems springing up last minute in a non-paranormal world, but add a few supernatural creatures and some magic and things are sure to become even more interesting. Featuring authors such as Jim Butcher, Charlaine Harris, Sherrilyn Kenyon, Rachel Caine, L A Banks, and many more. Naked City: This collection doesn’t really have a set theme other than being about urban fantasy, but it does have some great authors who write about our favorite characters. My personal favorite in this book is written by Melissa Marr, “Guns For the Dead”. Head back to the land of the dead and learn more about the strange city that exists between worlds created in Marr’s latest novel, Graveminder. However, I really enjoyed all of the other short stories as well. Marr’s just happen to be about the characters I was most anxious to read about. A few other authors are: Jim Butcher, Patricia Briggs, Melissa Marr, Holly Black, and more. 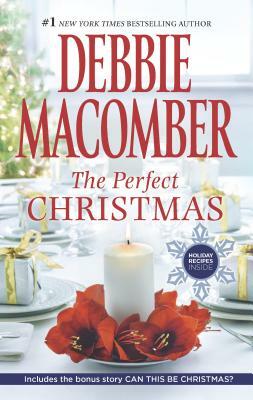 Answer: The Perfect Christmas by Debbie Macomber. This is her latest Christmas novel and a great read for the season. Identify the work and author from the passage below. “Who mails out Christmas cards before Thanksgiving?” Cassie Beaumont lamented to her best friend. Angie Barber looked up from her microscope and seemed to take an extra moment to consider what Cassie had just said. Leave your answer as comment and check back on Monday to see if you were correct. 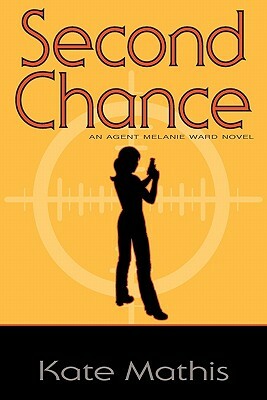 Second Chance by Kate Mathis is the latest novel featuring spy Melanie Ward. After knowing that Melanie was safe, at least for the time, Adam takes off to seek justice on Melanie’s behalf. As unhappy about this decision as Melanie is, she decides to stop dwelling on Adam and face her problems with Finn and his corrupt family. And of course, Finn has no plans of letting Melanie live, let alone succeed in his downfall. As if the constant threat of being attacked by her co-worker isn’t enough of a problem, Melanie reunites with her college sweetheart who just so happens to be newly divorced. Now life has really gotten hectic. This was such a fun read. All of our favorite characters are back as well as a few new ones, keeping us laughing and wondering what will happen next. Mathis hit a great balance between the excitement of the spy life as well as the complications of a personal life. I loved being whisked around the world for an adventure for one day and then dropped back into the real world of family dinners the next. All and all, this was a great follow up to Living Lies and I can’t wait to see what Mathis has in store for us next. Stop in the store for an autographed copy. 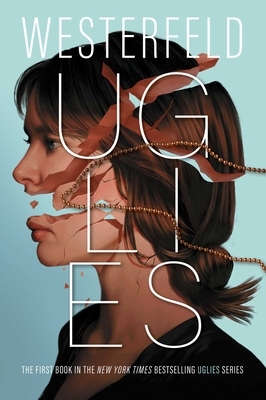 Uglies by Scott Westernfeld is a thrilling adventure set in the distant, but not too distant, future and one girl’s search for free will. Tally has waited her entire life to become pretty. Once she turns sixteen she will be whisked off to be transformed into a beautiful person, just like everyone else in the world. As she waits around for her real life of endless parties to begin, Tally meets Shay. Unlike Tally, Shay doesn’t want to become pretty. In fact, she has decided to runaway to the legendary village called Smoke and stay an ugly forever. After Shay leaves, Tally decides to focus on becoming a pretty and attempts to forget about Shay. This seems to work for awhile, until Special Circumstances steps in and forces Tally to become a spy and locate Smoke. Now everything has changed and Tally is confronted with unimaginable truths. Westernfeld creates a great adventure story. By the time I got halfway through the book, I was unable to put it down and was really wishing I had the second book in the series. I really liked Tally and found her to be a fun character to follow. She is courageous, if a bit reckless, smart, funny and overall and entertaining. Westernfeld did a great job developing her and making her complex. I am anxious to see where the story goes and how the other characters, as well as Tally, continue to grow.